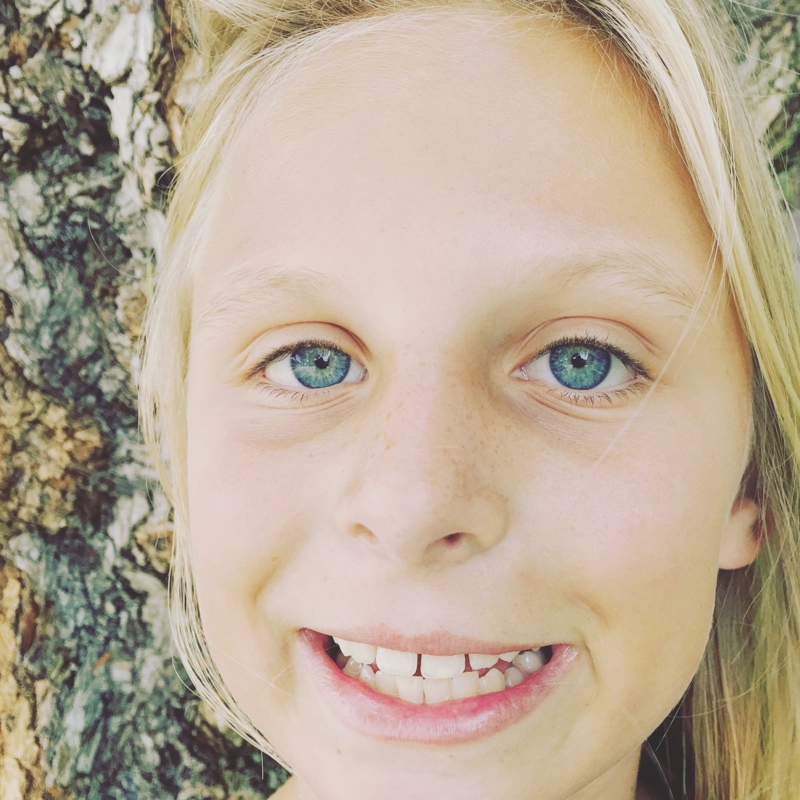 "Josie Martin is a spirited 11 year old girl who's been taking a stand every year during her birthday month for endangered animals around the globe. As her love for animals grew, she's been able to turn what first began as a simple effort to give up material birthday gifts by directing birthday gift dollars to particular endangered animal causes to now commandeering full-blown grassroots month-long campaigns. These have incorporated the concept of "giving back" to each donor by creating original artwork supporting her chosen cause. With each Chuffed.org campaign, Josie's list of generous donors & supporters has grown to include good people all over the world with whom she would never otherwise have come into contact. At the core of it all, Josie is an advocate for ending extinction. She understands that the extinction of any one species detrimentally impacts us all and that giving back and uniting folks around a common cause can make a real difference in our big world."